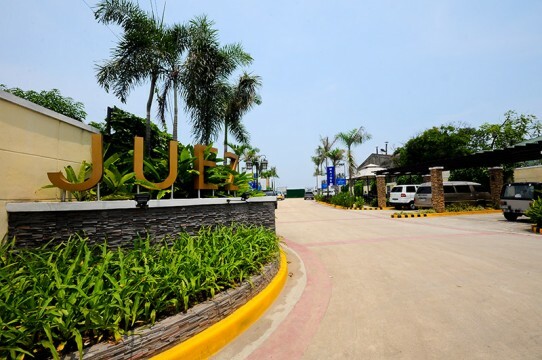 Juez Residences | Major Homes Inc. 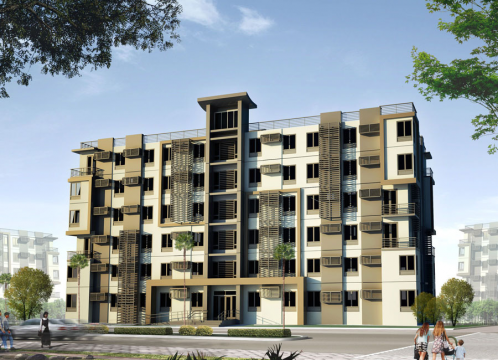 This is a condo unit with 21 sqm floor area. It has a Living Room, Dining Area, Kitchen, One Bedroom and One Toilet and Bath. 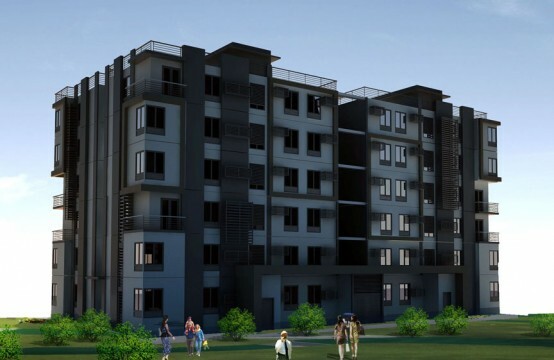 This is a condo unit with 22 sqm floor area. It has a Living Room, Dining Area, Kitchen, One Bedroom and One Toilet and Bath.